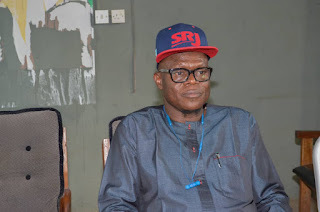 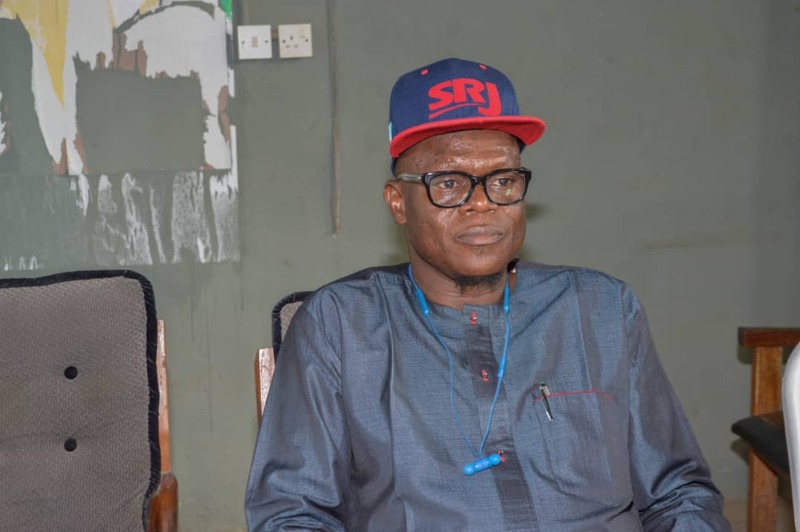 In a bid to galvanize support for Friday's primaries of the All Progressives Congress APC for Osun Central Senatorial District, an aspirant, Dr Ajibola Basiru on Tuesday met with local government coordinators of his campaign team. 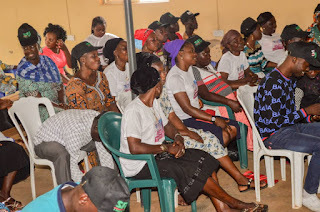 The aspirant met with Coordinators of the Ajibola Basiru Campaign Organization teams in Ila, Ifedayo and Boluwaduro Local Government Areas. 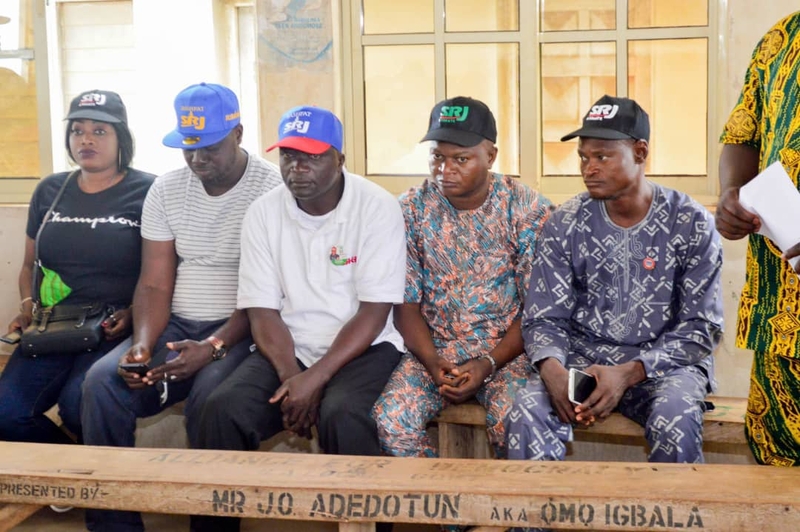 The train also visited Odo-Otin, Osogbo, Olorunda, Irepodun and Orolu Local Government areas where they were received with pomp and pageantry. 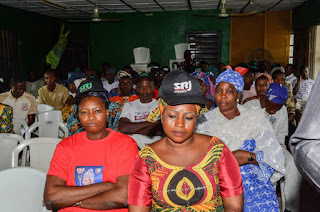 In separate remarks, Mr Kanmi Abikoye from Ward 7, Ora Igbomina, Alhaja Olajumoke Oladapo from Oke-Ila, Hon Yanju Adebunmi from Ward 8, 9, 10 in the council area all pledged their support for the aspiration of Dr Basiru. 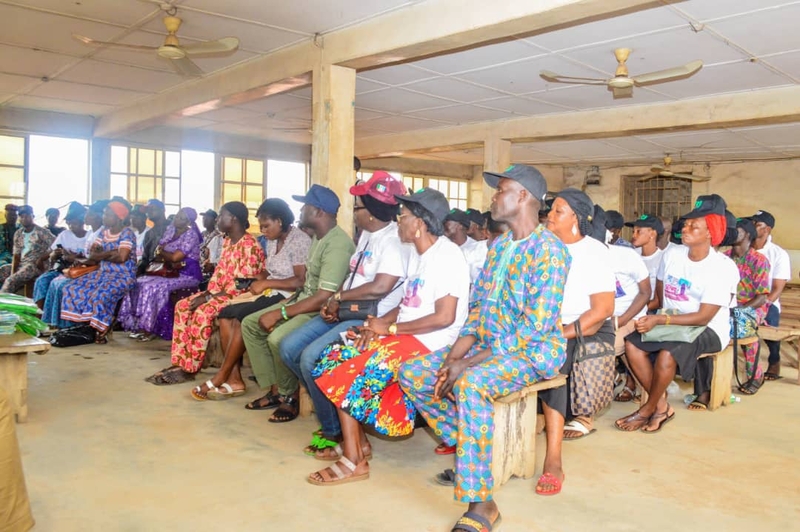 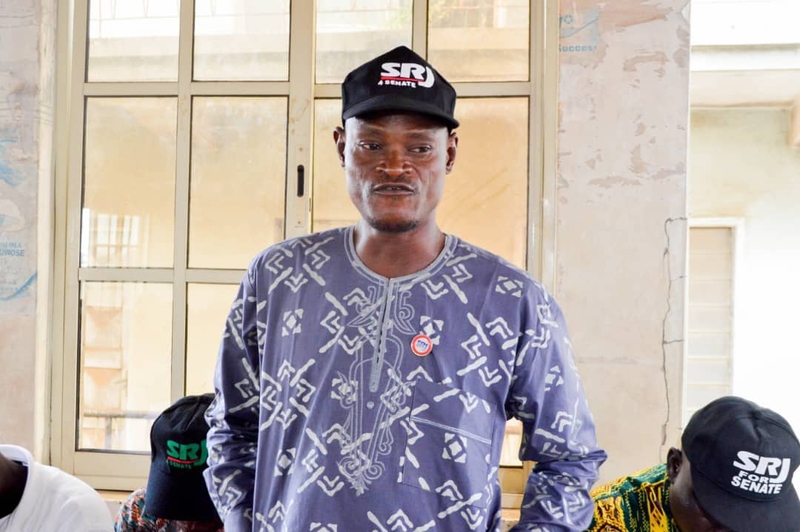 In Odo-Otin, Mr Adedokun Christopher from Ward 12 said its time for the people of the senatorial district to vote for competence and capacity to deliver in SRJ in the upcoming primaries. 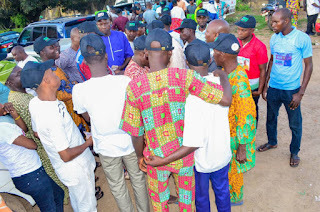 The tour climaxed with a meeting with party leaders in Irepodun/Orolu/Olorunda and Osogbo Federal Constituency where leaders like Chief Kayode Esuleke and Alhaja Awawu Asindemade, Iyaloja-General in the State of Osun all expressed their readiness to support Basiru's aspiration. 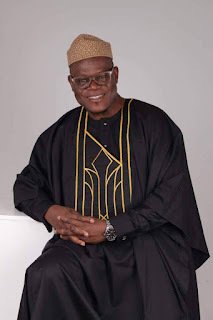 They expressed confidence in his intellectual and political know-how to represent his constituency creditably if given the chance. 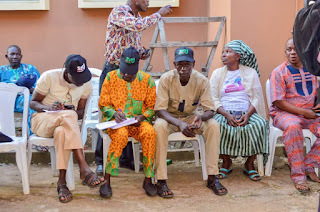 The Osun Central Senatorial Aspirant, Dr Ajibola Basiru in his remarks appreciated the people for their support. He promised to provide equitable and quality representation to the people of the district just as he called on party members to come out en-masse and vote for him in Friday's senatorial primaries. 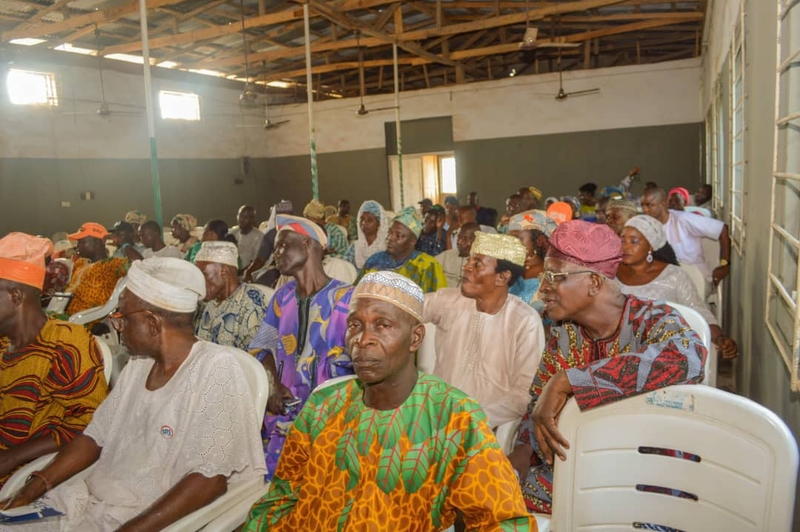 The Attorney General and Commissioner for Justice in the State of Osun will today (Wednesday) continue his tour of local governments and consultations to draw support for his ambition.